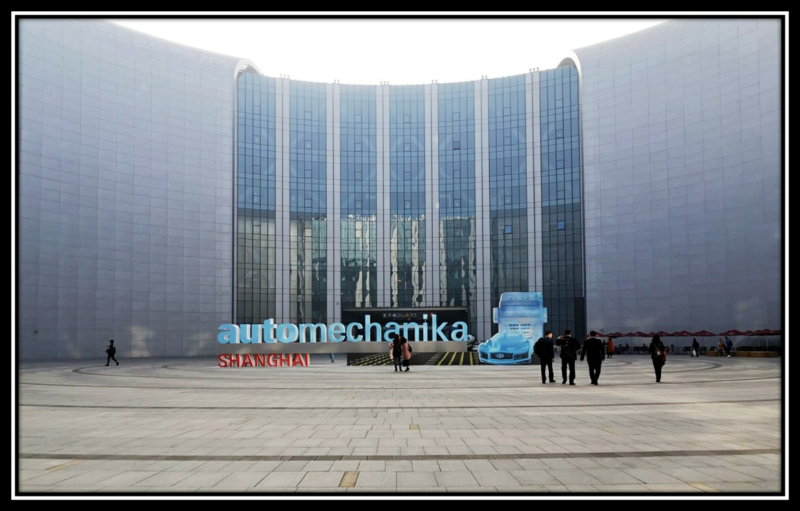 Automechanika Shanghai 2018, lasting 4 days, was over on Dec. 1. Let’s go back to this exhibition, many wonderful moment is worth of remembering. Every exhibition is a review of the company and sublimation. No higher pursuit can only be mediocre. This exhibition attracted domestic and foreign visitors to stop. 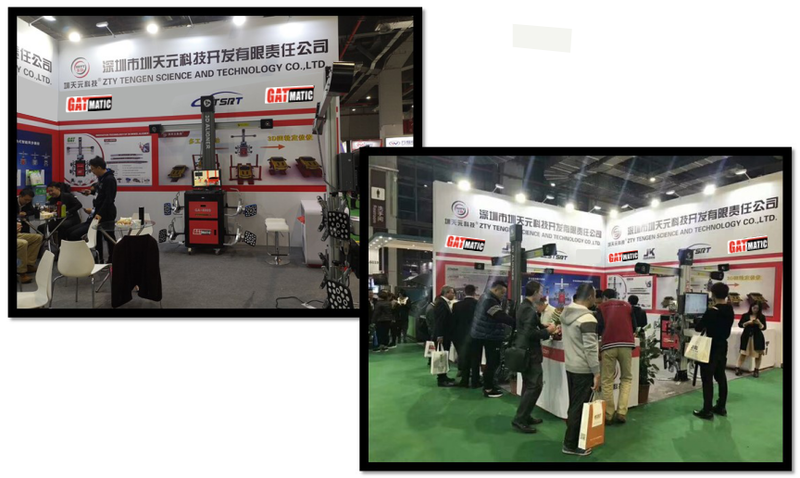 We showed our latest 3D wheel aligner with Automatic Beam and New Designed Clamps, which are warmly welcomed by customers. This is end of 2018, let’s date in 2019. 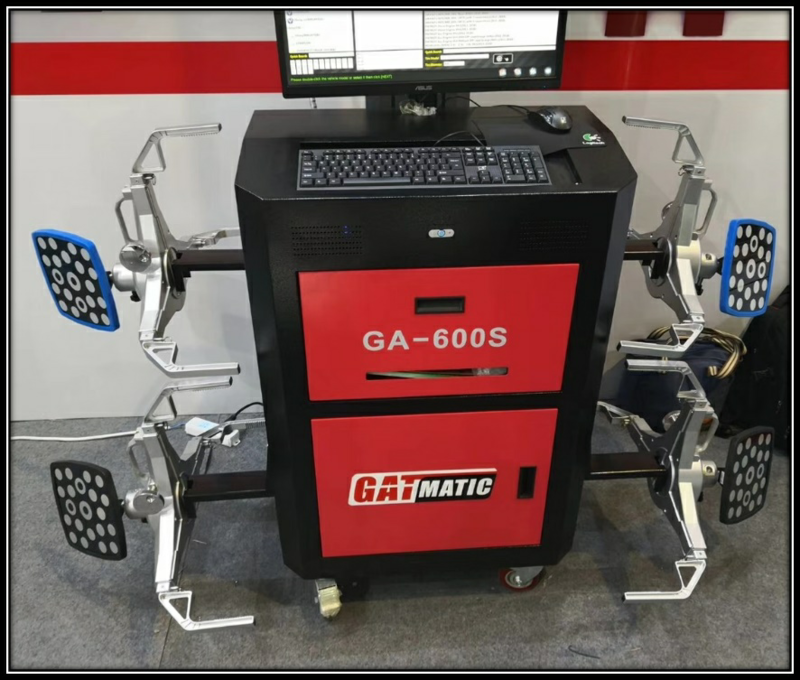 Automechanika Shanghai was over, but GATMATIC is going on. Let’s date on the first exhibition of 2019!! !